Up and coming rapper, Willie McCoy, was shot to death by 6 policemen in Vallejo, California this February. The officers, who shot McCoy 25 times, alleged that McCoy had given them reason to fear for their safety. McCoy’s family has maintained that police body-cam footage does not back up the officers’ claims. That video has now been released and appears to show the rapper sleeping in his car shortly before he is slain. While McCoy did wake, the video only shows him doing so to scratch his shoulder. It appears that once he begins scratching, his car is fired upon and the rapper is killed immediately. 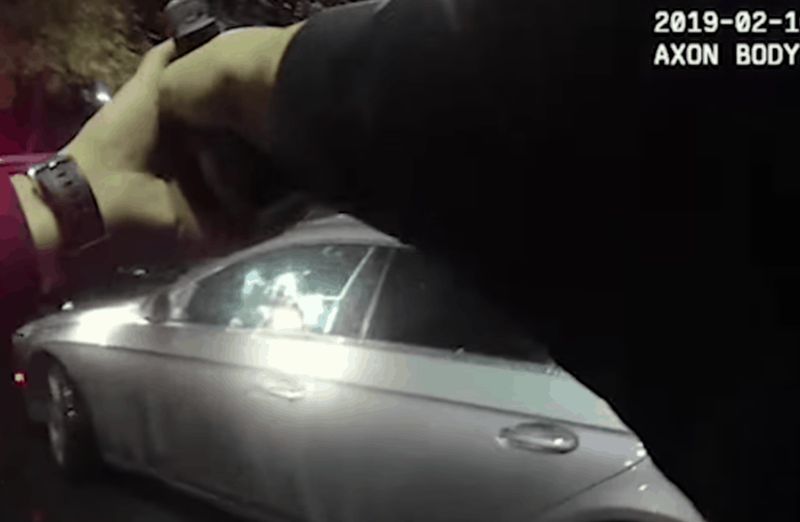 Vallejo police tell a different story, They say that while officers told McCoy to, ““keep his hands visible”, he instead, “quickly moved his hands downward for the firearm.” Now viewers have the actual body-cam footage to decide for themselves.